We provide fresh modern food to make your event complete, from corporate catering for on- or off-site office functions, business luncheons, Christmas parties, or hospitality events to special occasions such as engagement parties, bridal showers, weddings, christenings, anniversaries, retirements, or just because you love our food! 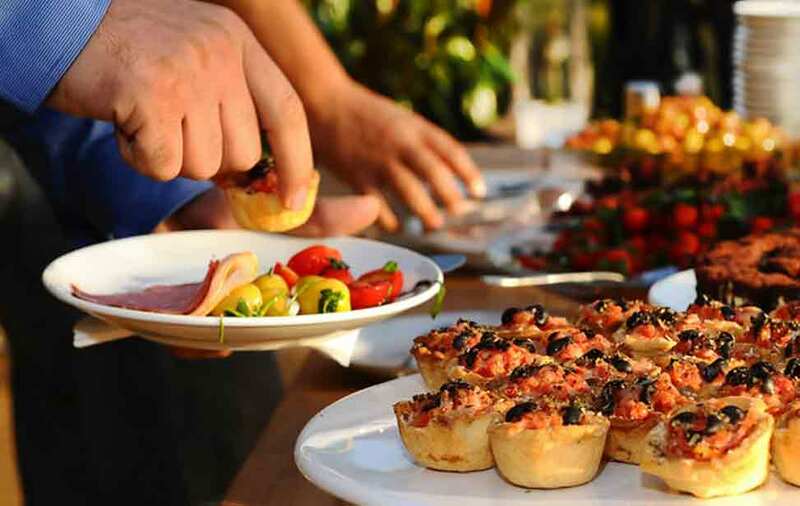 We have an extensive range of tasty menus, each designed to the highest standard with a broad spectrum of colours, flavours and styles to choose from, including canapés, buffets and formal dinners. Moreover, we have seasonal menus for holidays and special events, including picnics and barbecues. 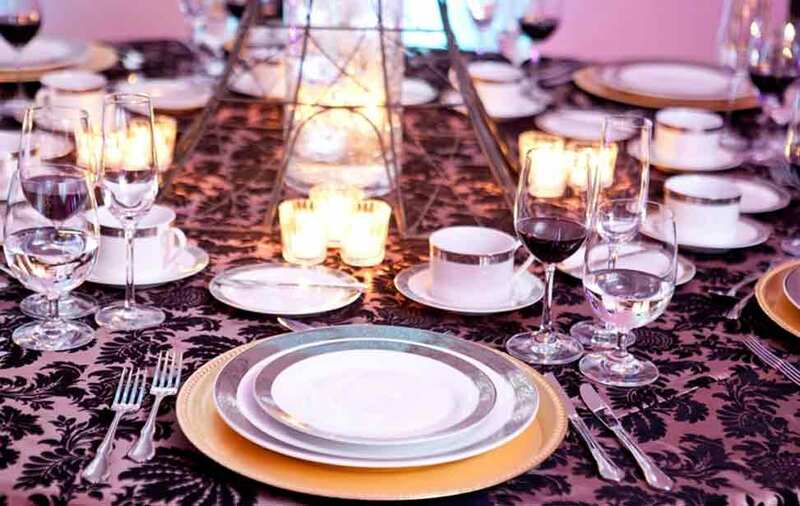 Our company has been designed to surpass client expectations, and it would be our pleasure to assist you with all of your catering and special event needs. 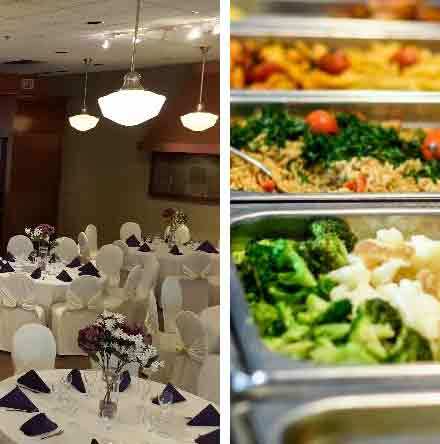 For more information about our catering services, please browse our website, or call us at (905) 286-0165. When it comes to business lunches, CocoBellas Catering is the perfect solution to suit your needs, budgets, and personal taste. Let us do all the work. Be it a special occasion of celebration, religious or spiritual gathering, at CocoBellas you can be assured of a memorable day. Catering your special event is a privilege. 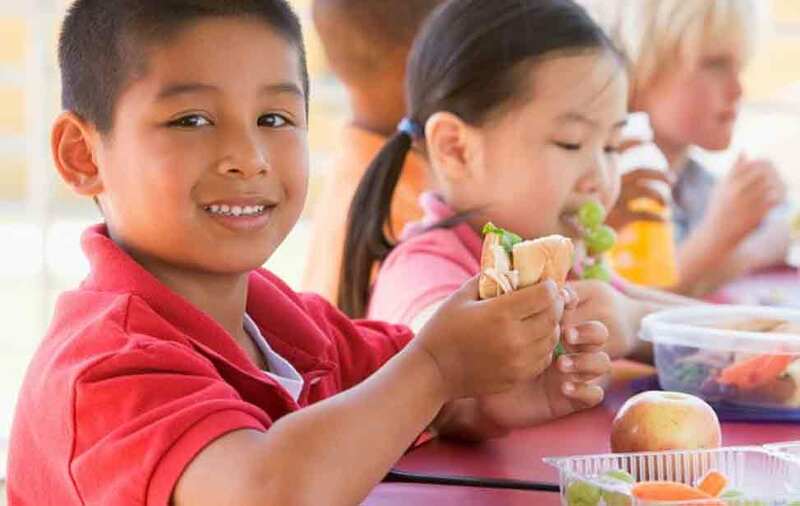 We supply balanced and nutritious meals for childcare centres and schools in the Mississauga area with a choice of freshly cooked meals prepared by qualified chefs.